Summary: Trolls, skeletons, and sorcerers versus dwarves, men, and wizards in the ultimate battle of Middle-earth-like chess; pre-order on July 1st; on sale September 1, 2008. Summary: May these five skeleton warriors supplement your horde! Summary: One dwarf operating some heavy machinery versus two orc-like trolls; for the Tolkien in all of us. 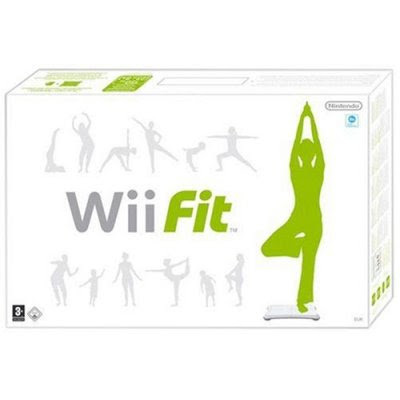 Summary: Balance board peripheral for the Wii; includes game disc featuring fun games to motivate living healthier; be aware of the trickiness of BMI; best if combined with, at the very least, rudimentary knowledge of proper exercise techniques. Summary: Bad guy ship with orc-like trolls, a giant troll capture a good dwarf; a heroic human knight on a good dragon (a la Jane & The Dragon) fly to the rescue!